Start taking classes at Atlas Fitness and other studios! Atlas Fitness classes are designed to improve a client's overall physical fitness and athleticism, while enhancing speed, agility, strength, and cardiovascular endurance. Each class is delivered with the quality of a personal training session. They offer exercise progressions and coach members toward improving technique, while focusing on injury prevention. This allows members to work at their own pace, making Group X a great option for beginners and seasoned athletes alike. 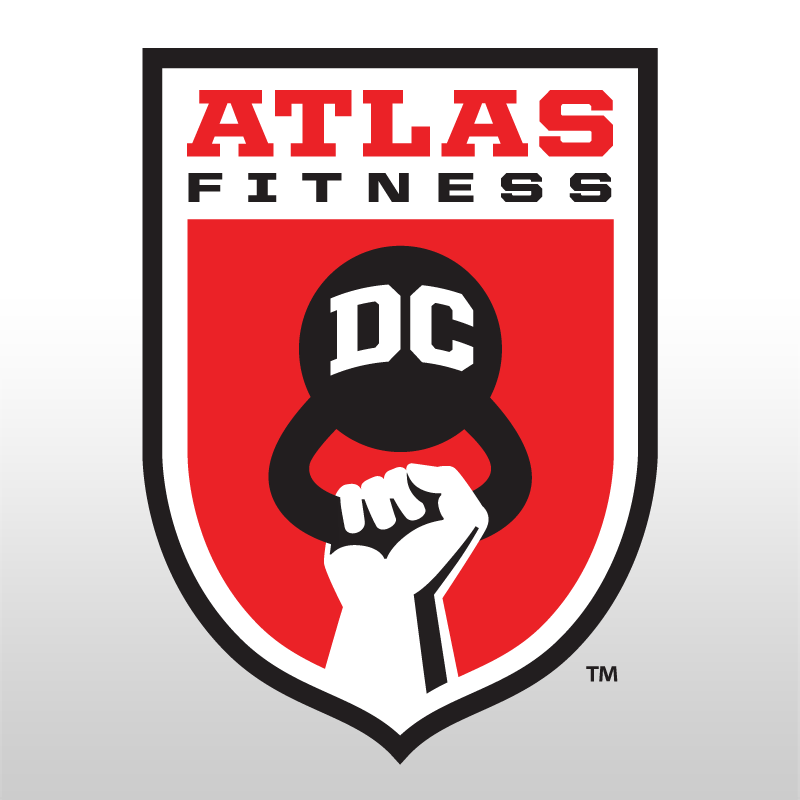 The mission at Atlas Fitness is to enrich the lives of individuals and the Washington DC community by providing a modern exercise facility and professional training and instruction. Atlas aims to provide challenging fitness programs with special care paid towards preventing injury. Great boot camp class, will for sure be back. He gave corrections where needed and demonstrated everything! As a brand new person I really hoped for more instruction. It seemed that most people had a basic understanding of what to do. I however felt lost most of the time. The work out was good but I really needed some more guidance. difficult for a someone like me who hasn't done intense HIIT in several months. but good trainer, mixed fitness levels. Always a great workout and class goes by so fast! Tim switches it up, so you never know what you're going to do, but you do know you're going to get an AMAZING workout!!! Excellent class! Tim was great in helping me, a newcomer, with doing some of the moves! I'll be back!